9 gal. twin tank, wheelbarrow style. 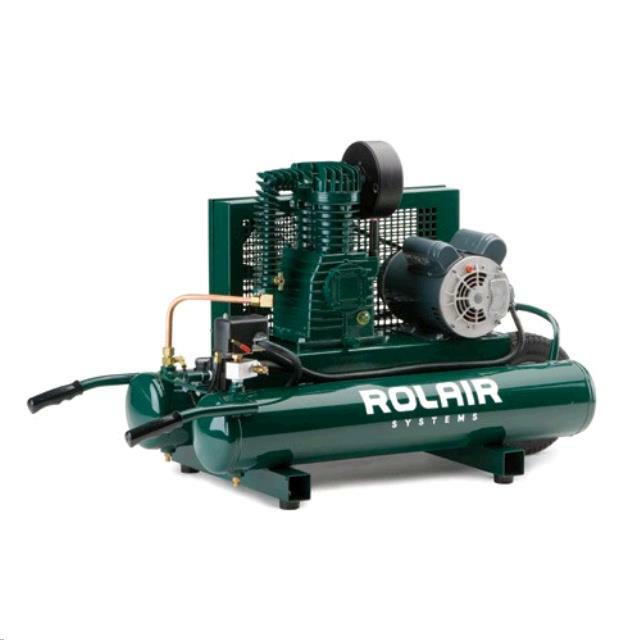 * Please call us with any questions you may hav about our compressor 8 cfm elec rentals in Wayzata MN and the Western suburbs of Minneapolis.